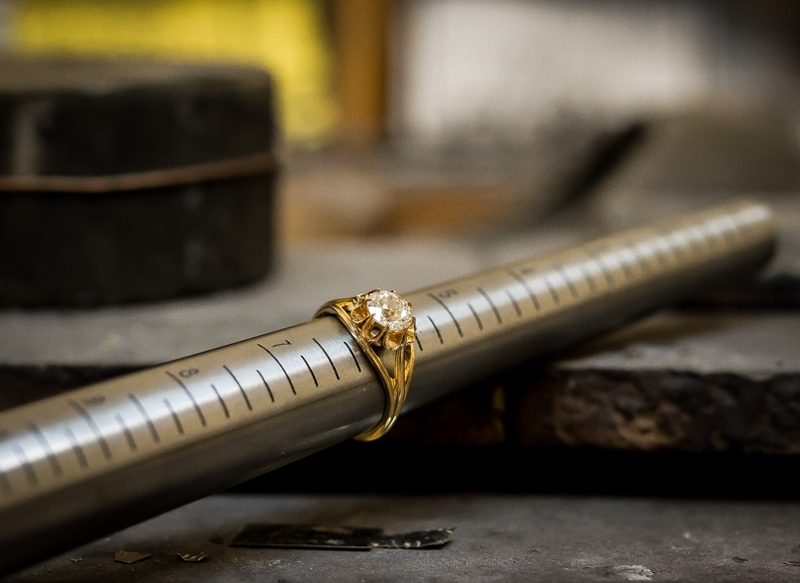 Three-quarter-inch long and slenderly streamlined, this stunning and impressive mid-century vintage marquise diamond, weighing 3.37 carats, is traditionally and elegantly presented between a pair of baguette accent diamonds in a sleek hand-fabricated platinum solitaire mounting. 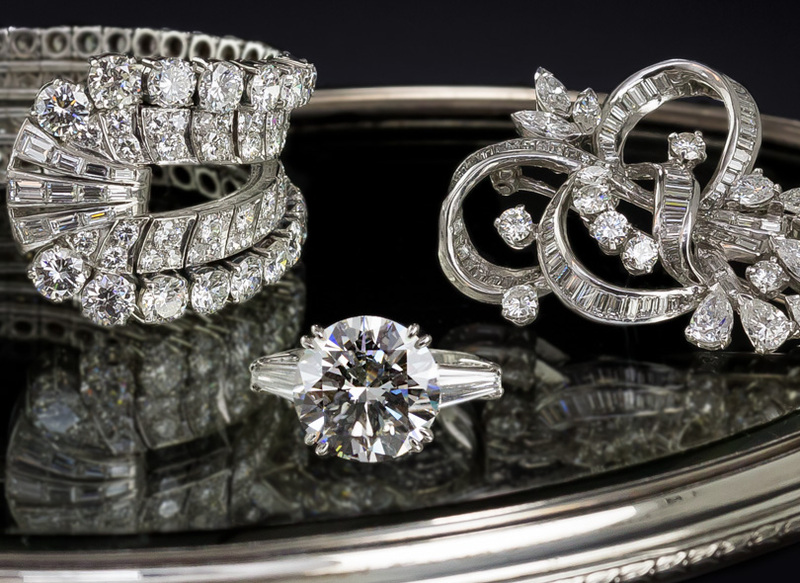 The majestic diamond faces up beautifully with sensational sparkle. 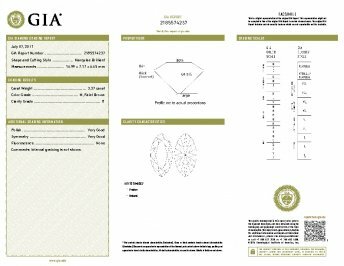 Pay little attention to the absurdly harsh clinical GIA grading (M color - I1 clarity). The diamond is faintly tinted with a touch of brown (versus yellow), and the clarity grade is based on colorless inclusions located at the extreme tip. 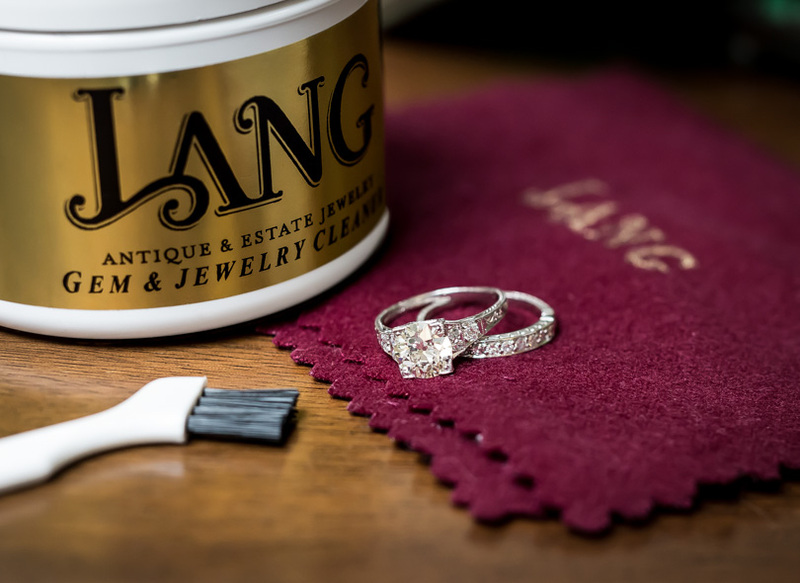 98 percent of the stone is loupe clean! A singular and sensational vintage dazzler and brilliant bargain (find another like it)! Currently ring size 5 3/4.